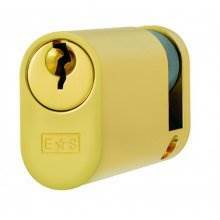 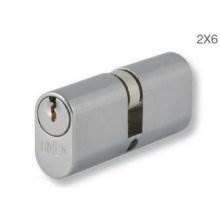 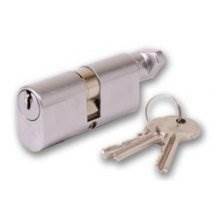 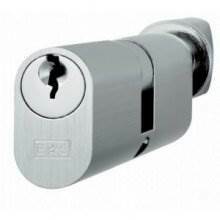 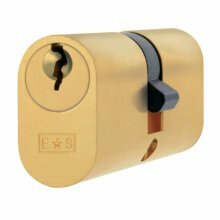 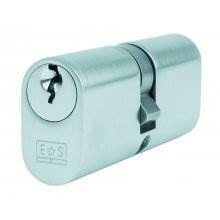 If your lock is broken and needs replacing then Doorfit stock a fantastic range of replacement cylinders locks. 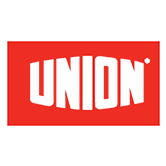 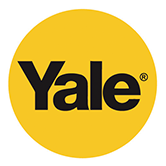 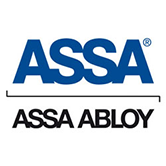 Ideal for all makes of door, our high quality cylinders come from leading manufacturers such as Yale and Union. 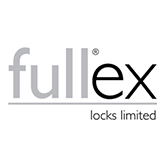 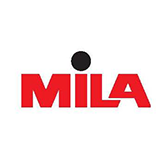 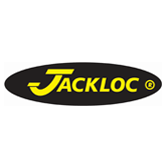 We deliver throughout the UK and offer FREE DELIVERY on orders over £50.